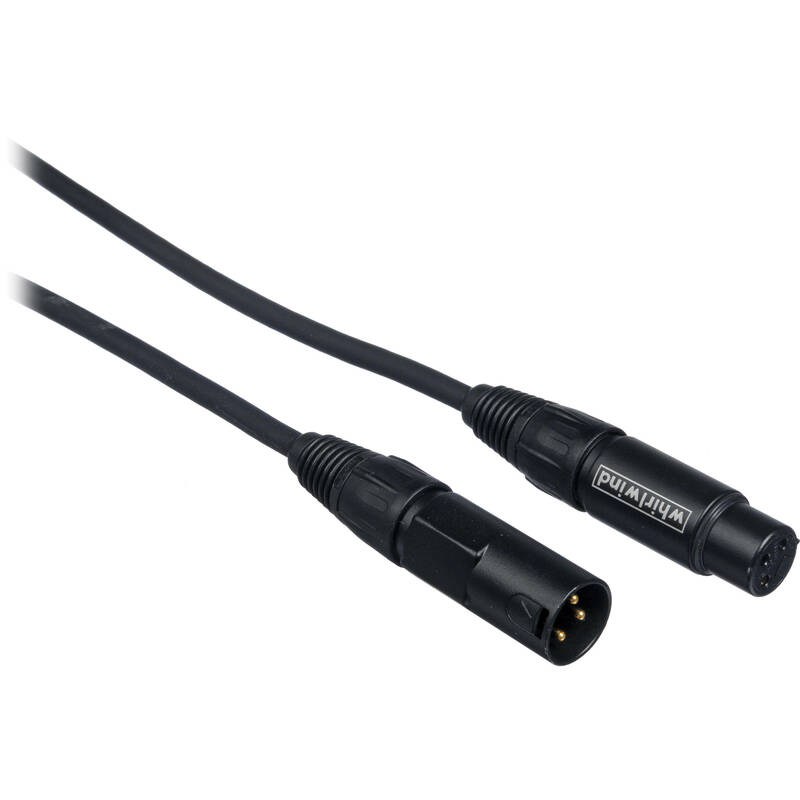 The Whirlwind MK4 Series Accusonic+2 Microphone Cable [100' (30.48 m)] is built with Accusonic+2 cable and fitted with Whirlwind XLR connectors for consistent peformance under the harshest conditions. Box Dimensions (LxWxH) 10.5 x 10.4 x 2.0"
Accusonic+2 XLR Male to XLR Female Microphone Cable [100' (30.48 m)] is rated 4.0 out of 5 by 2. Rated 3 out of 5 by Whipman from Good second cables This cable is a good second cable you can use when you don't want to use your top grade cables. I have other brand and sets of nearly all on the market. I do live sound and you can never have to many. Rated 5 out of 5 by Helder from great this mic cable works sooo good! !